On a hot day in May this year I ventured up to Shropshire Cat Rescue at Lyth Hill near Shrewsbury for one of their open days. I’d not long lost my Leo, a big cat with an even bigger personality, and I wanted to see what Shropshire Cat Rescue was all about, with a view to possibly adopting a cat in the future. That day not only did I meet and fall in love with a most wonderful, gorgeous ball of fur, Sugar the Ragamuffin, but I fell in love with a charity too. 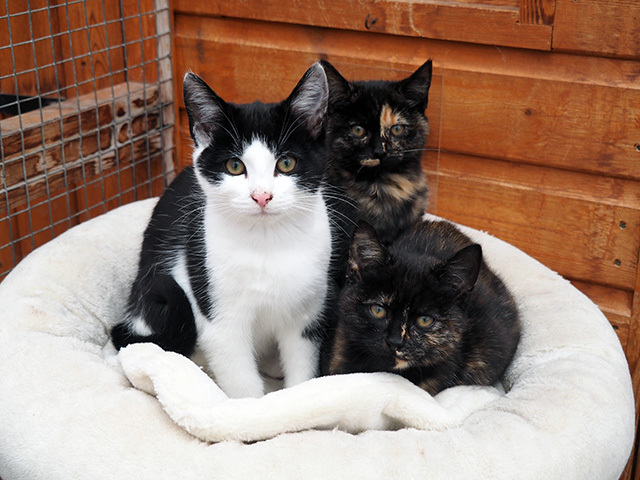 Three kittens at Shropshire Cat Rescue. 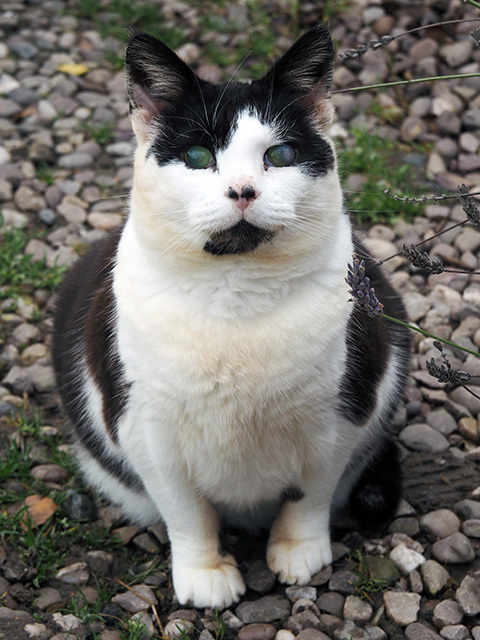 Shropshire Cat Rescue has been caring for and rehoming cats and kittens in Shropshire for nearly 20 years. Some of the volunteers work around the clock to ensure the cats are taken care of. What touched my heart was that not only do they have large, comfortable pens for the cats who are being rehomed, but they also have a wonderful retirement village for the older and disabled cats who are unlikely to be rehomed. 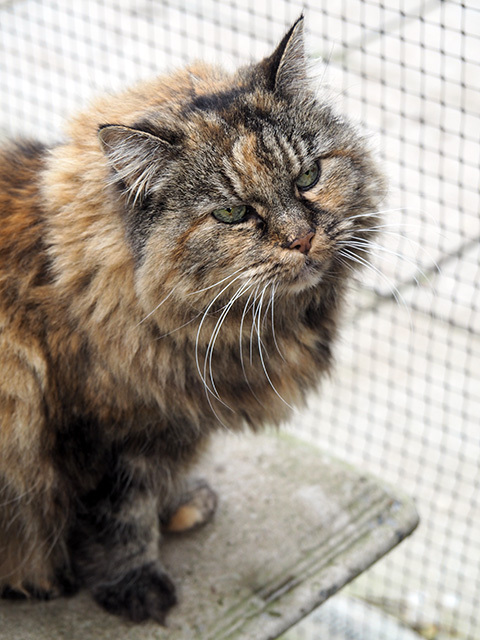 Shropshire Cat Rescue’s Moggies Retirement Village gives these cats a second chance they might not have elsewhere. 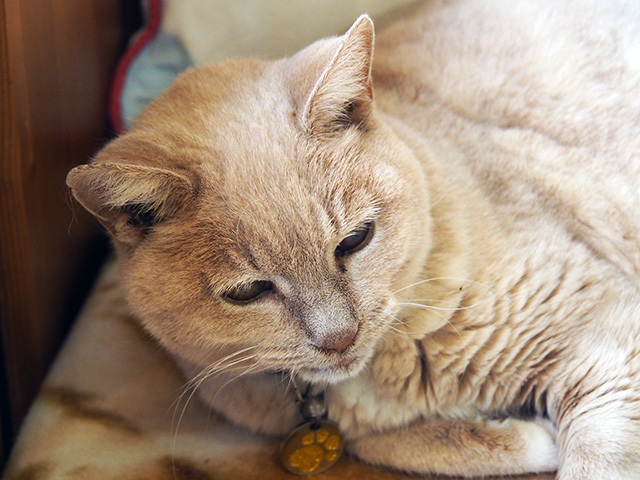 The retirement village enables the cats to live out the rest of their lives in warmth, comfort and with the freedom to roam around their little village. Any cat would be proud to be invited to be a member of this retirement village. 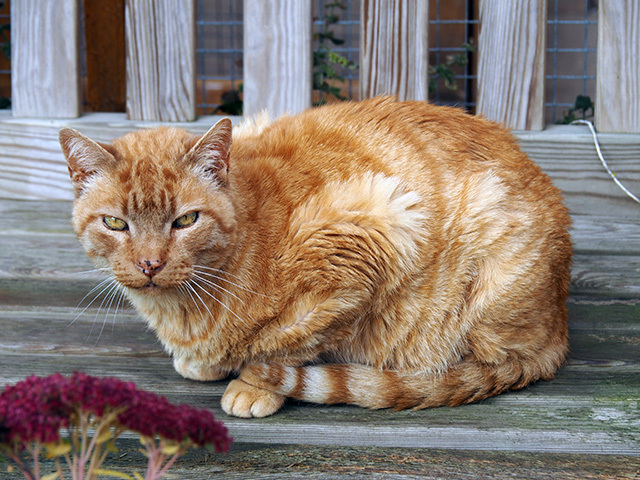 Sparkle, a ginger tabby was lucky enough to celebrate his 20th birthday there this summer. He received presents, cards and even a special birthday cake. Another resident waiting for a fuss. Pickle, one very content cat. 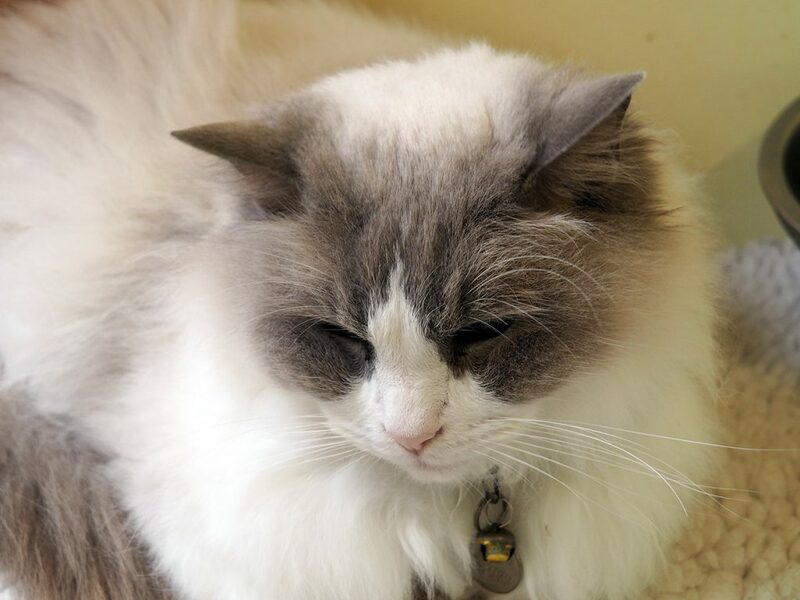 As I’m sure you can tell, the residents of the retirement village at Shropshire Cat Rescue are not only looked after but loved, cherished and adored by the volunteers of the charity. They have their creature comforts (including classical music in one of the cabins), toys, food and all their needs are taken care of. The first time I visited the retirement village I met a cat called Titch. 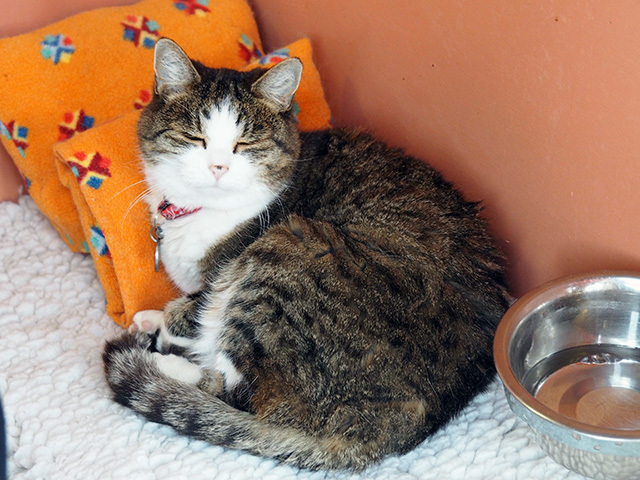 Titch is an elderly stray who joined the retirement village in February 2013. She is blind but has no problem in finding her way around and enjoys a good life. When I first met Titch she decided to grab my attention by climbing up my leg… Yep, that got my attention! So on my return visit, I made sure I gave her plenty of fuss as soon as I saw her. Mandy, a cat with cattitude! Another big personality in the retirement village is Mandy. 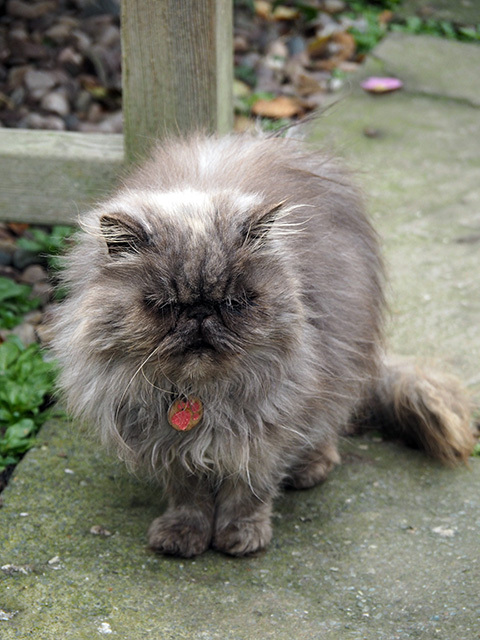 She’s a blue Chinchilla Persian and has been a resident since October 2014. 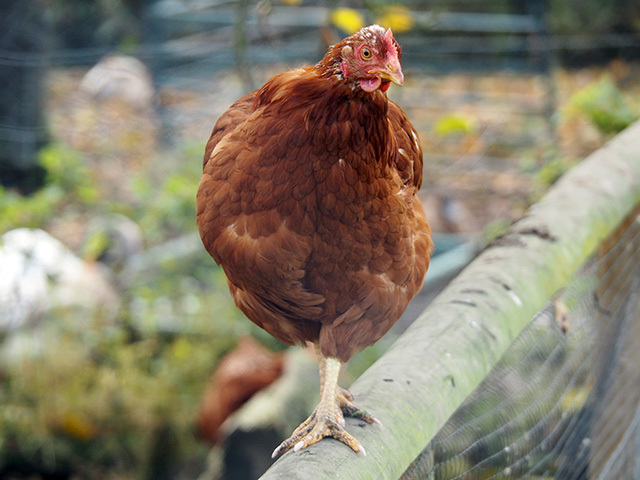 She loves to go out in the rain and has been known to be found sunning herself on the roof of one of the cabins. This cat has cattitude! Bernard, the cover star of The Cat’s Whiskers! 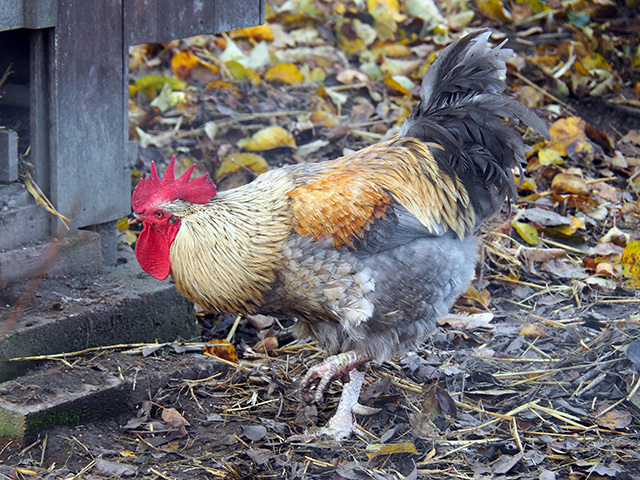 Meet Bernard – Bernard is another resident of the retirement village. 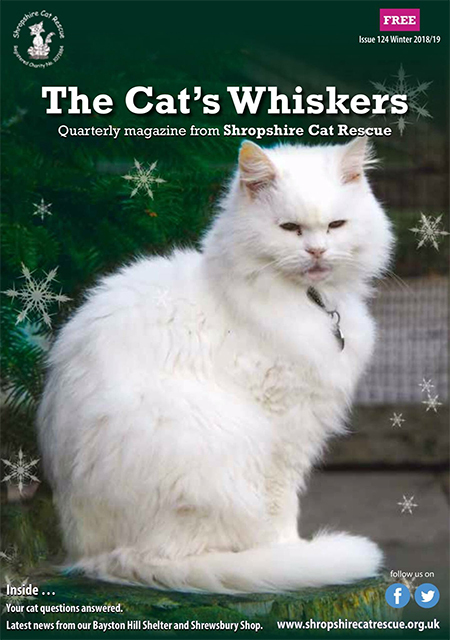 He’s going to be the cover star of the Winter 2018/19 issue of The Cat’s Whiskers (Shropshire Cat Rescue’s quarterly magazine) and I was asked if I could supply the photo! If you like, you can sponsor a retirement village resident for £12 a year. The sponsorship money goes towards looking after the residents and their ever-growing vets bills. In return, you’ll receive a certificate, a history sheet and an update on your sponsored cat’s developments. 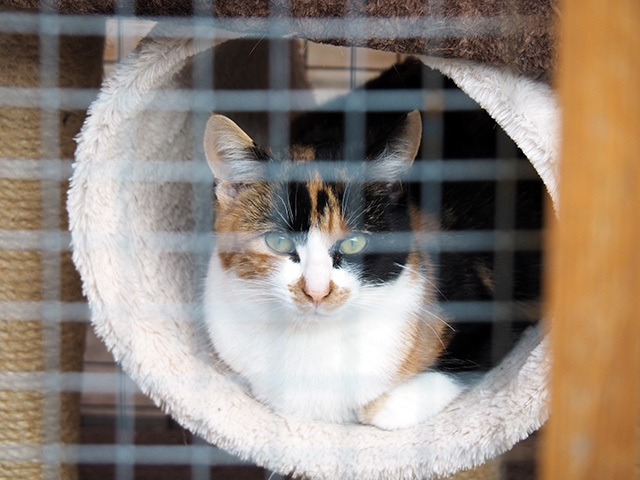 Shropshire Cat Rescue also have a nursery for the pregnant and mother cats and the kittens. The big personality in the nursery on my last visit was a big kitten called Bailey. He was in a pen on his own and demanded my attention by bashing the clipboard attached to his pen. He wanted out and he was definitely pulling my heartstrings, only I couldn’t take another cat home (Silky would never have forgiven me!). Thankfully, Bailey has now gone to his furever home. A couple of the younger kittens were playing and running around their pen, whilst others had obviously tired themselves out and were having a nap. 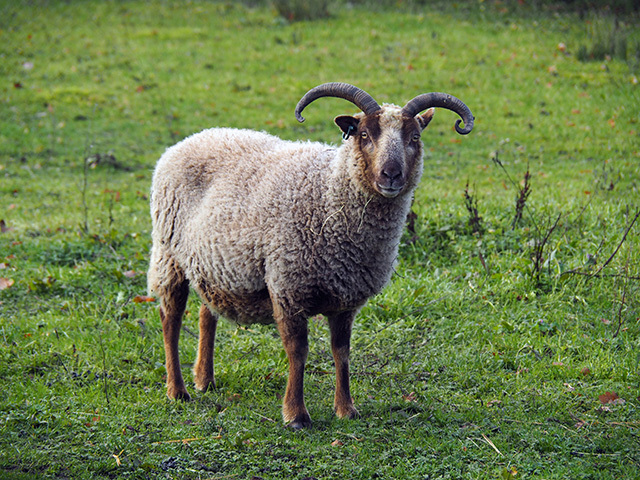 Not only does the charity look after cats and kittens, but they have also rescued goats, sheep, chickens, rabbits and guinea pigs. 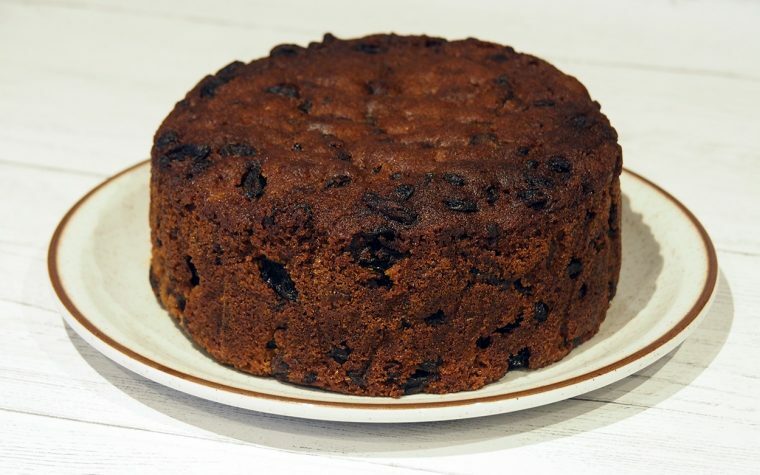 They are now outgrowing their current site and are raising money in order to be able to expand its rescue capacity and further promote the work it does in the community. The charity’s home is currently on a 2.5 acre site at Lyth Hill near Shrewsbury, but they would like to expand and buy a new 10 acre site to become its long-term home. The relocation and development of the new shelter and its education and community programmes require an investment of £2m. Please check out their donation page if you wish to donate to this fantastic cause. Shropshire Cat Rescue is just such a wonderful place. 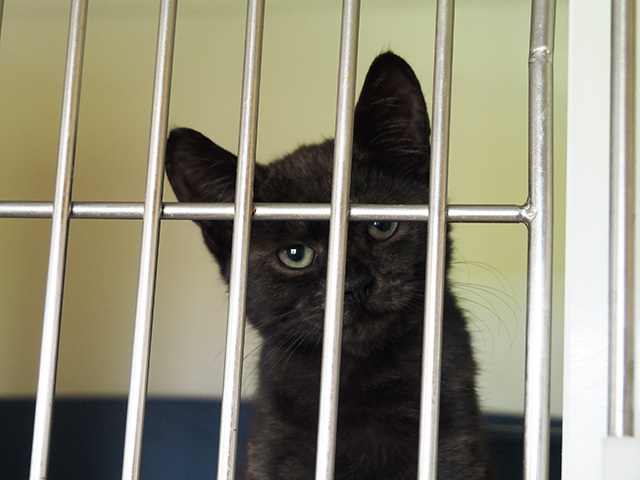 Visitors to the shelter are welcome, but an appointment is required as the volunteers are understandably busy. The perfect time to visit is when they are holding their open days during the summer months. The charity also has a shop in the centre of Shrewsbury and they are always looking for volunteers. One of the resident cats. I can’t praise this charity enough! They do so much for these cats in need as well as doing other work in the community. Shropshire Cat Rescue, thank you all so much for all the work you do and for my beautiful Sugar. Thank you! 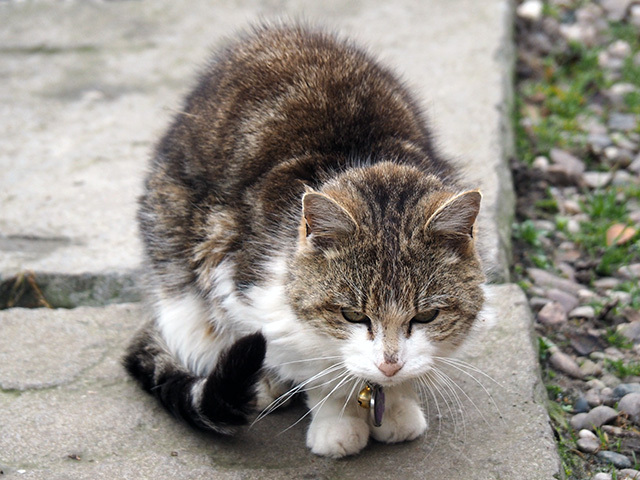 Tagged cat rescue, cats, charities, charity, shropshire. 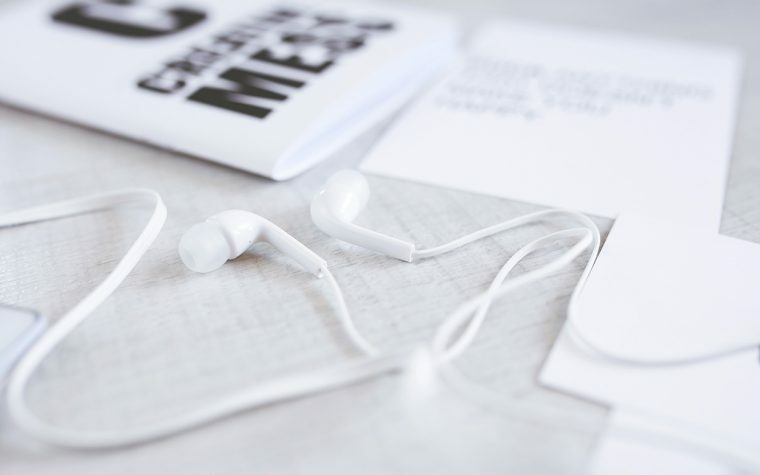 Previous: Audiobooks: Do You Hear? Aw how wonderful! What a great resource and it’s so nice to see how much they obviously care for the animals. Sounds like a fabulous rescue and place to volunteer. My favorite part is the retirement village. The retirement village is my favourite part too! They are all beautiful kitties. This sounds like a wonderful place. What a wonderful post!! I was expecting to see adoptable kittens, but surprised by all the older cats. I love the whole “retirement village” idea! I’d love to have a kitty someday, but for now will be content with my nine rescued dogs. This sounds like a wonderful place. I love it when older animals are respected and cared for. What wonderful work they do. Those cats sure do look very well looked after! And beautiful shots too. Hi Nikki, posts like this make my heart sing. 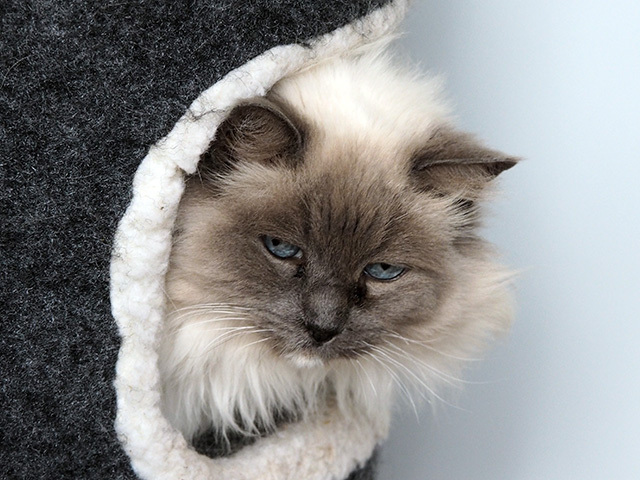 It’s nice to think that even cats that can’t be rehomed can enjoy their years in comfort. It’s also nice to read that the charity helps other animals too. I bet the cats are in their element seeing chickens and rabbits. Love this post, I love all animals and if I had the room and money I would take in every unwanted animal going 🙂 I love the idea of a retirement home so much kinder to our furry friends. Awww, that little black and white kitten looks very similar to a cat I used to have, he was my baby before I had babies. It sounds as though the rescue does fantastic work, a very worthwhile cause. Hi Nikki, I have just sent you an email. Thank you for the publicity. As you know we are all volunteers, no-one is paid. We have just finished a 12 month fund raising project for 20 years of Shropshire Cat Rescue, but all donations are very gratefully received. You all do such a great job, Carol. Thank you for dropping by! This looks like the most wonderful spot. I’m so glad you found this and that you shared it with us too. (And your cat photos are spectacular). I love the “retirement community” aspect for the older cats. What a lovely charity caring for kitties without a home and also non kitties without a home. I’m looking forward to visiting Shropshire Cat Rescue this coming Saturday for the “Moggies’ Christmas Wonderland” event – I can’t wait to meet the residents! So wonderful to be hearing about this charity. Our smallest bedroom overlooks the field belonging to an animal rescue centre. 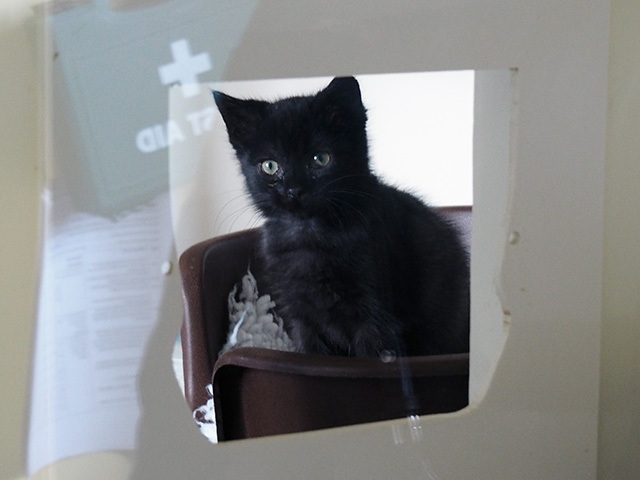 Over-run by, would you believe it, black kittens/cats that they have been unable to home (because their colour is seen as being unlucky). Alas whilst I can’t adopt any of them I do make regular donations and at Christmas always take a load of toys and treats (encouraging friends and neighbours to do likewise) so these animals don’t miss out. What an absolutely fantastic cause. I especially love how they have a retirement home! I got my own black haired beauty Bonnie from the Shropshire RSPCA.